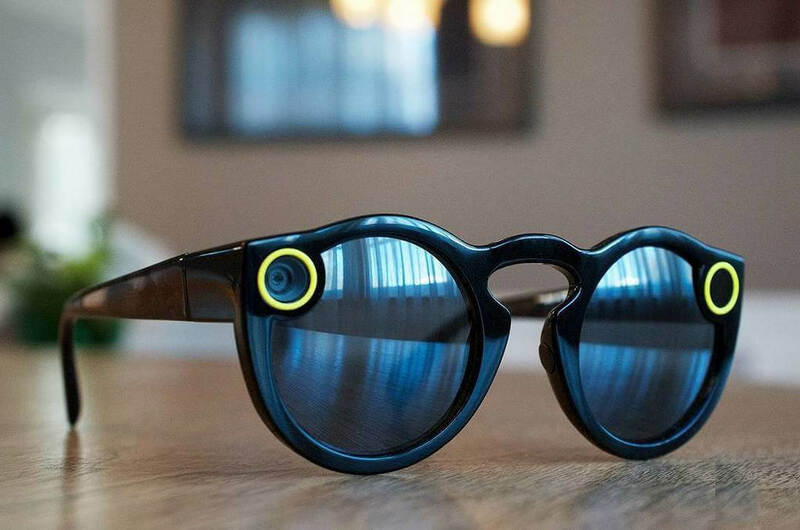 Snapchat in September 2016 rebranded itself as Snap Inc. and introduced its first hardware product, sunglasses with built-in cameras. 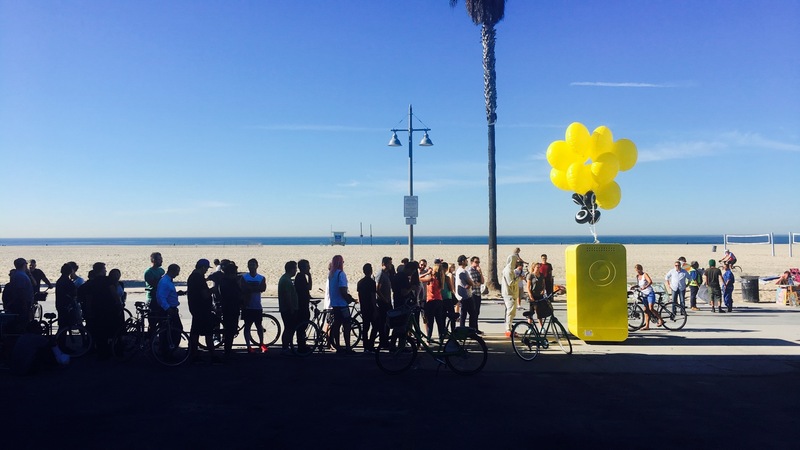 The wearable, dubbed Spectacles, was initially distributed via Snap’s own pop-up vending machines but eventually made its way online. Demand appeared strong at first but in hindsight, that might have just been due to their limited retail availability. Snap’s second quarter earnings report revealed that only 41,500 pairs of glasses had been sold during the three-month period, a 35 percent decline compared to the previous quarter. It doesn’t appear as though the situation improved over the summer. Two sources familiar with the matter tell The Information that Snap grossly overestimated demand for its Spectacles and now has hundreds of thousands of unsold units – either fully assembled or in parts – occupying space in warehouses. If true, it’d be yet another setback for Snap which went public in March. Shares in the company are still trading below their IPO price. Earlier this month, Snap CEO Evan Spiegel said his company had sold more than 150,000 units during the first year of availability. Snap’s hardware team now consists of around 150 people, the publication notes. There’s been chatter in recent months that Snap is working on a drone although with so many excess Spectacles sitting around, it’s plausible that those plans are on hold. Conversely, Snap could conceivably use some of the extra components from its glasses in other hardware products. It looks to me that the only thing the they overestimated was the number of foo... er, of consumers, apart from those 191500 saps, gullible enough to waste their money on those stupid, dorky looking things. Reehahs and Skidmarksdeluxe like this. To be honest I've seen uglier glasses at far higher costs and kids still buy them. You'd only buy these if you where a pervert simple! that's why Google had a hard time selling theirs. We had a local incident and lawsuit when a store owner snatched the glasses off a customer that refused to take them off, refused to leave, and falsely claimed it was his right to video on private property. The owner kindly dropped the glasses to the floor and stepped on them ... repeatedly. At trial the judge gave the plaintiff (obnoxious kid with the glasses) quite a tongue lashing, denied his claims and awarded the store owner $5,000. Couple of grey area's that the kid could appeal but the father was quoted as saying "serves the little fool right and he'll be cutting yards for 10 years to pay off these legal fee's! ....... sometimes the courts get it right! VitalyT and Capaill like this. 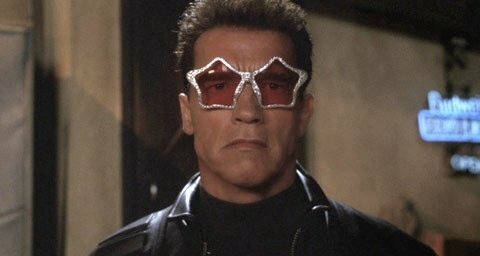 If I got paid as much as him to wear them, I wouldn't hesitate, no matter how ridiculous I looked.